Need a quick cup to get you out the door and on your way? 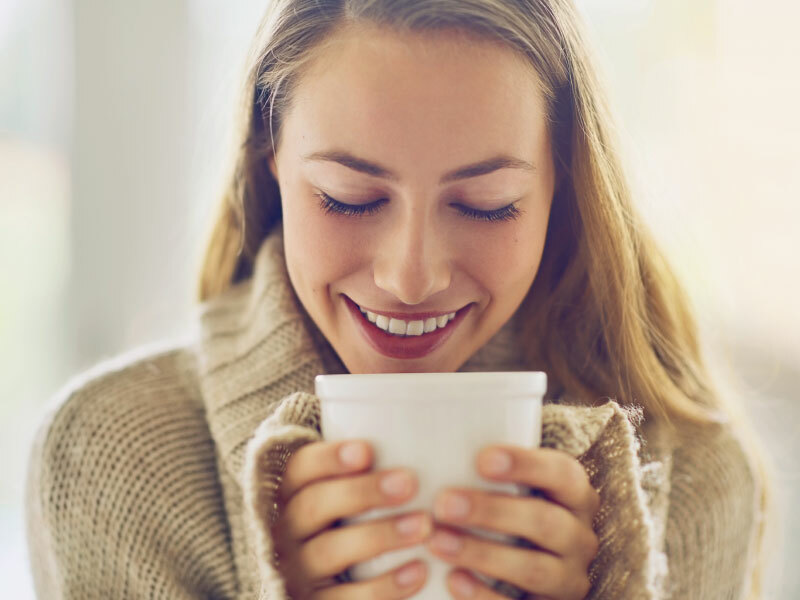 Pick up a variety of Our Family’s convenient single serve k-cups that deliver that perfect cup of coffee every time, at the touch of a button. A world of flavor awaits. 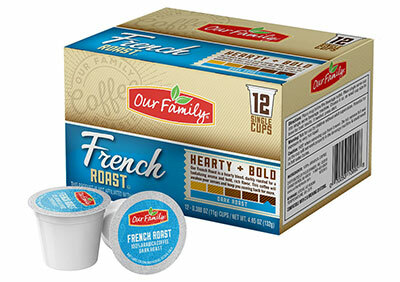 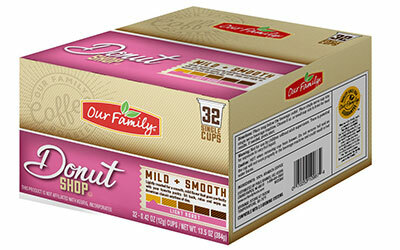 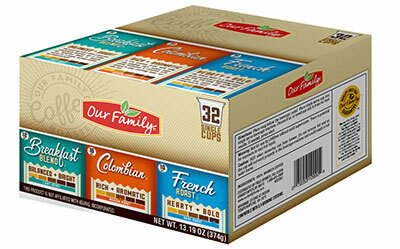 Look for Our Family coffee at your favorite retailer today!